What does the name Melanie Brown mean to you? To London 5 Studios it epitomizes music, dance, actress, author, TV producer, best ever Mum, presenter, TV show host, mentor and Little Melanie’s idol. Take one cute, smart little girl who knows exactly what she wants in life; add a sparkling personality and a dash of infectious enthusiasm for music, topped off with a passion for fun and fairness and what do you get? 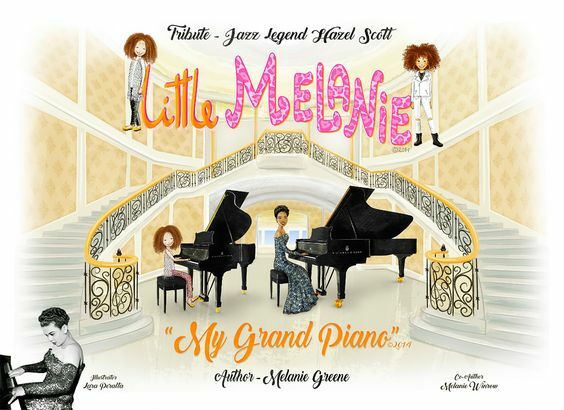 I am the creator of Little Melanie series brand. 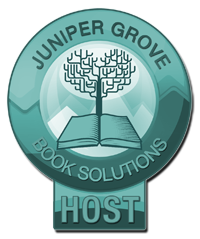 Our children’s books, television series, films, animation and more was inspired by every aspect of her warm and compassionate personality. It drew me like a magnet to this immensely talented, big hearted, charismatic musical artist, known as Scary Spice of British musical sensation The Spice Girls. 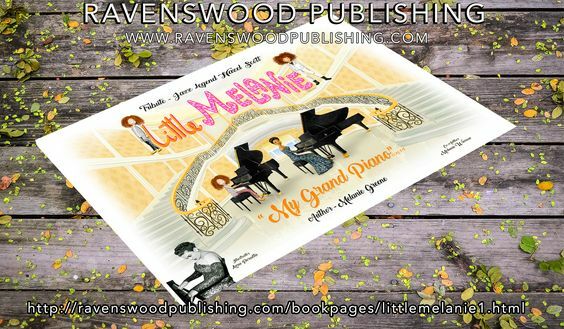 From all of this, my brand, Little Melanie, was born and quickly developed into over 300 wonderfully written children’s stories inspired by Melanie Brown, America and England.